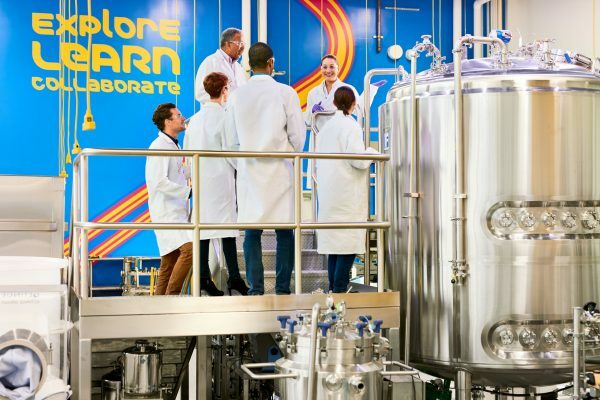 Join us for a tour of the M Lab™ Collaboration Center, MilliporeSigma’s signature lab in its new Life Sciences Center in Burlington, Massachusetts, which opened in 2017. MilliporeSigma is providing a unique opportunity to tour the lab, attend a poster session, and discuss MilliporeSigma’s invention and patent process with scientists and patent counsel. A networking reception follows the tour and poster session.